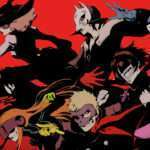 During the Arc Revolution Cup in Toushinsai 2017 fighting game tournament on October 21, 2017, Persona 4 Arena series director Kazuhisa Wada once again commented on the possibility of a follow-up title. It depends on [BlazBlue Cross Tag Battle]. 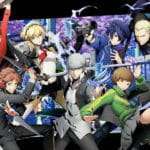 The exact Japanese phrasing is the following: “クロス次第.” This makes it ambiguous regarding whether Wada stated that a next Persona fighting game depends on BlazBlue Cross Tag‘s performance, or whether information on a next game will come as soon as the cross-over fighting game is released. 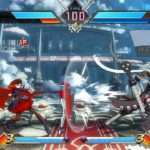 The top 8 finals with English commentary for the tournament can be found archived here. 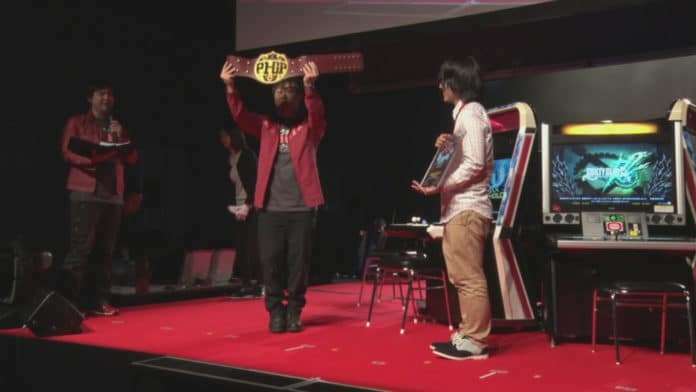 At Arc Revolution Cup 2015, Wada stated that Atlus was considering bringing the 2.00 arcade update (released on January 15, 2015) of Persona 4 Arena Ultimax to home consoles. This did not end up happening. 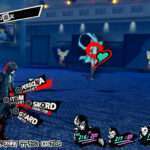 Kazuhisa Wada: Regarding a Persona 5 Arena title… We’ve just finished putting our all into Persona 5 itself, so it’d have to be something we’d discuss further down the line. But I definitely want to make it happen. I’d appreciate it if everyone made their voices heard and sent their requests in regards to this. Relatedly, a P5U.JP was registered as a domain name by Atlus on April 18, 2017, and a Persona 5 fighting game was listed in the Atlus 2017 online consumer survey. 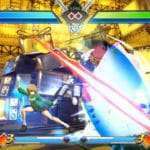 The console version of Persona 4 Arena Ultimax was originally released in Japan on August 28, 2014, with the North American version following it on September 30, 2014.